The Australian competition watchdog has said it will not oppose the proposed acquisition of OfficeMax Australia by Complete Office Supplies (COS), a move that may end up potentially resulting in a bidding war between COS and Platinum Equity. Platinum Equity, a US-based private equity investment firm, struck a deal to acquire Staples’ Australian and New Zealand operations in March, with Staples CEO and president, Shira Goodman, saying at the time that the deal will free up resources for the company to focus on its home turf in the US. The local Staples business was subsequently rebranded as Winc. 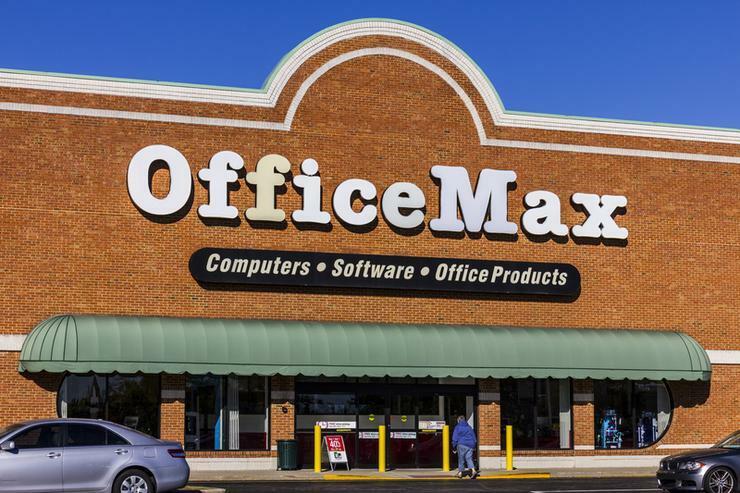 In April, Platinum Equity moved its local office retail play up a gear, inking a deal to acquire Office Depot’s OfficeMax business in Australia and New Zealand. In August, however, the Australian Competition and Consumer Commission (ACCC) put the brakes on Platinum Equity’s plans to boost its office retail presence in Australia with the acquisition of the local operations of both OfficeMax and Staples, flagging “concerns” about the proposed deal. Now, the ACCC has effectively given COS its blessing to continue with its proposed acquisition plans of the local OfficeMax business. The ACCC said it focussed on the supply of traditional office products, particularly stationery, to large commercial and government customers provide by Complete Office Supplies and OfficeMax Australia, both of which supply office products to commercial and government customers in Australia. “The ACCC found that a combined COS-OfficeMax would continue to face competition from Winc (formerly Staples), and to a lesser extent from Lyreco. Post-acquisition, Winc will remain the market leader by some margin,” ACCC chairman, Rod Sims, said in a statement. “Few customers expressed concerns about the proposed acquisition and some suggested that an enlarged COS may be able to compete better with Winc.” He said. Meanwhile, the ACCC continues to review Platinum Equity’s proposal to acquire OfficeMax in Australia. “If there are competing proposals to buy a company, the ACCC reviews the proposals independently of each other. A decision on Platinum Equity’s bid for OfficeMax is currently due in late November,” Sims said.